Your Self Storage Partner for 2019! Self Storage para el año 2019! ¿ Necesita más espacio ? While self storage may seem simple initially, many people find a number of speed bumps as they pack their unit for the first time. What is climate-controlled storage? How can I fit all this stuff in here? Do I need a moving truck? For this section, we’ve collected a number of the most common questions we receive from first-time self storage users and tried to provide thorough information. Along with answers to your questions, you’ll also find links to further information on our site that may be able to assist you. If you’re new to self storage and you have a question specific to your situation, don’t hesitate to call us. How do I know what size storage unit to buy? We know you don’t want to have to pay for a storage unit that is any bigger than it has to be. But how do you know what size to rent before you start packing? Your first step should be to evaluate just how much you need to store. Most people underestimate their needs, so be sure to write down everything you plan on storing. Next, use our storage unit size guide to find the right unit for you. We have a variety of options to choose from, so use our guide, talk to a storage representative and choose the right storage unit for you. Do I need climate-controlled self storage? 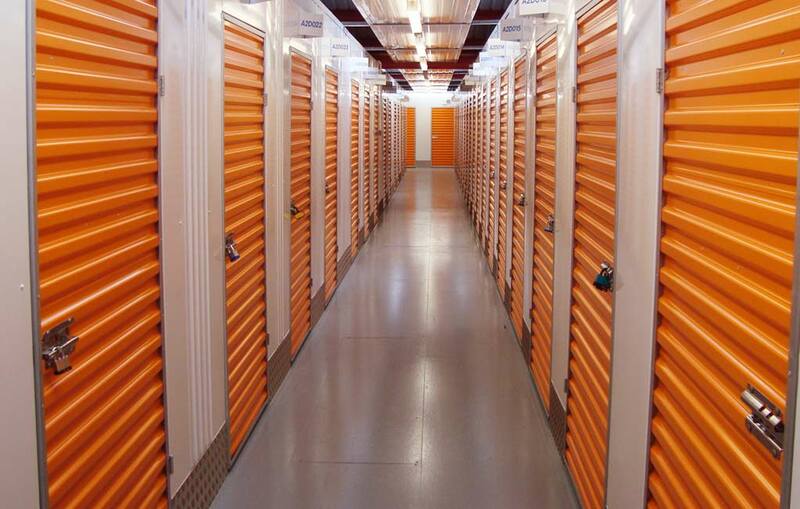 All of The Lock Up’s storage facilities feature climate-controlled self storage units. 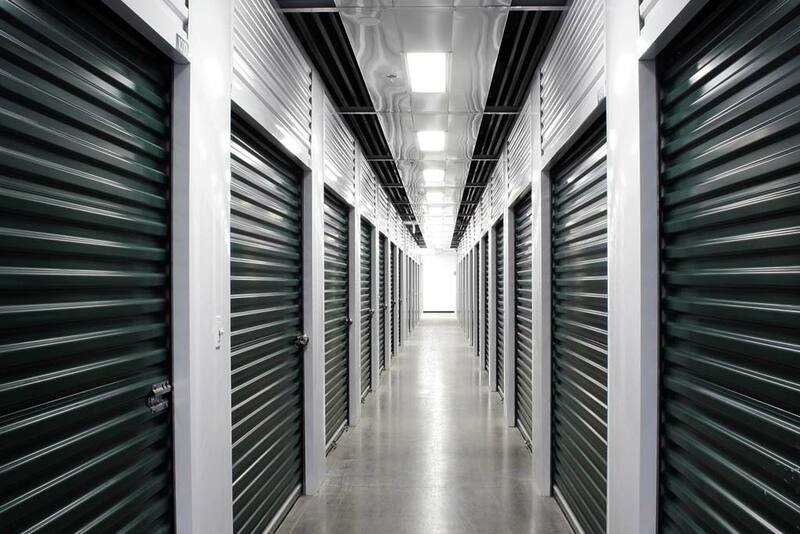 Climate-controlled self storage is important because many items like furniture, photographs, recorded media and electronics can be damaged by extreme heat or cold. Learn more about the benefits of climate-controlled self storage. How do I get my items to the self storage unit? 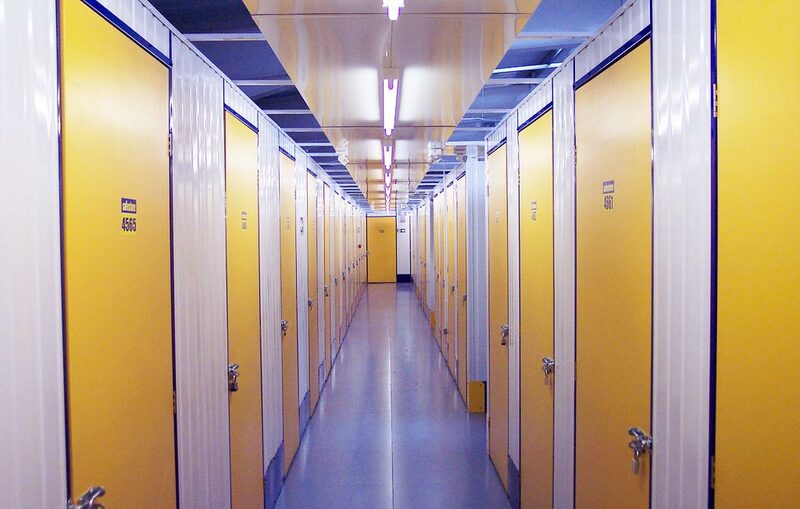 We want to make your self storage experience as smooth and painless as possible. Because of this, The Lock Up offers free use of a moving truck to first-time customers. Using our truck, you can cut the time of your move dramatically. The Lock Up also offers drive-up storage units, an indoor loading bay and full-size passenger elevators to make moving that much easier. What type of moving storage supplies do I need? How can I get the most out of my self storage unit? Fill containers to capacity. Partially full and bulging boxes are much more likely to collapse or tip over. Use shelves to make the most of your unit’s height. Leave a walkway to the rear of your unit for better accessibility. Place frequently used items near at the front of your unit. Disassemble any items you can. Call one of our self storage experts at for more help with your self storage or to rent a storage unit near you. 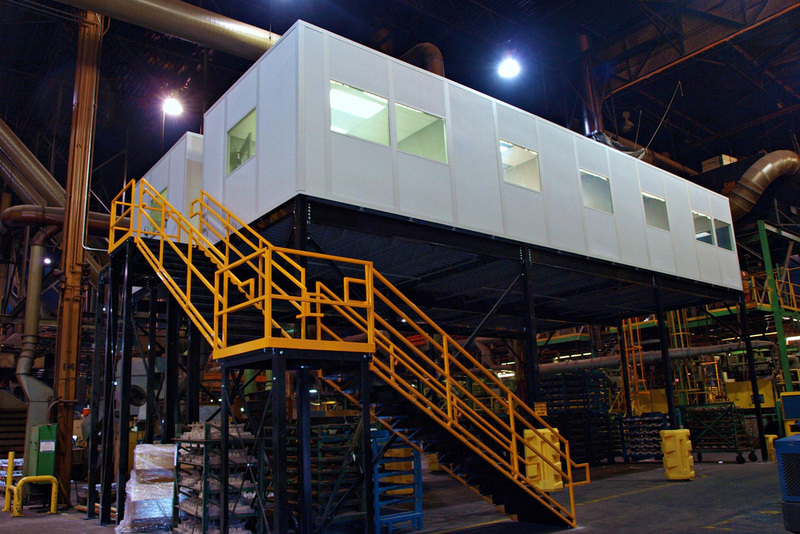 Copyright © 2012 Multi Storage Systems. All rights reserved.